Cosmetic chemistry is not another dictionary of cosmetic ingredients, but an informative and revealing look at the subject of cosmetic chemistry from a Clinical Aesthetician and Beauty Therapist’s viewpoint. In addition to explaining the basics of cosmetic formulations in the therapists terms, this book shares how to read and understand product labels and evaluate likely product performance and contraindications. From the knowledge gained, the therapist can evaluate a product for themselves rather than being influenced by marketing hype. In this book, we explore the linking skin structure and function to ingredient choice in order to achieve better treatment results and client satisfaction. 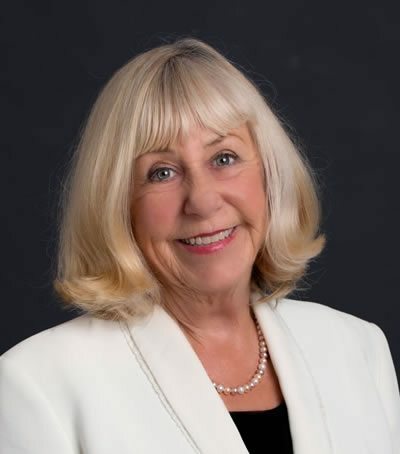 This will help you provide more informed decisions about treatment strategies and advice regarding client home care options. 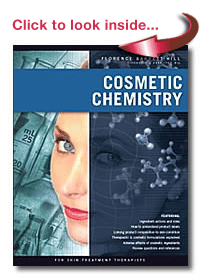 Cosmetic Chemistry explores the linking of skin structure and function to ingredient choice in order to achieve better treatment results and client satisfaction. This is done by approaching the major skin conditions that therapists see on a daily basis and applying the knowledge of what is happening to the skin’s cells to the types of ingredients that will provide best therapeutic effect. This will help therapists provide more informed decisions about treatment strategies and advice regarding client home care options. 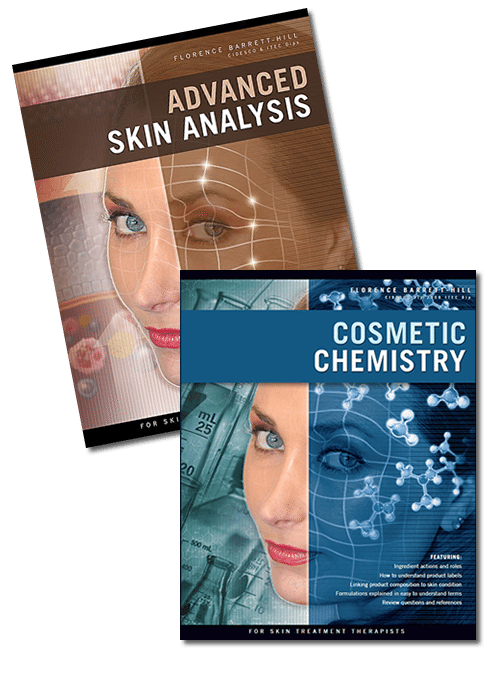 Get ‘Advanced Skin Analysis’ for more than 50% off!